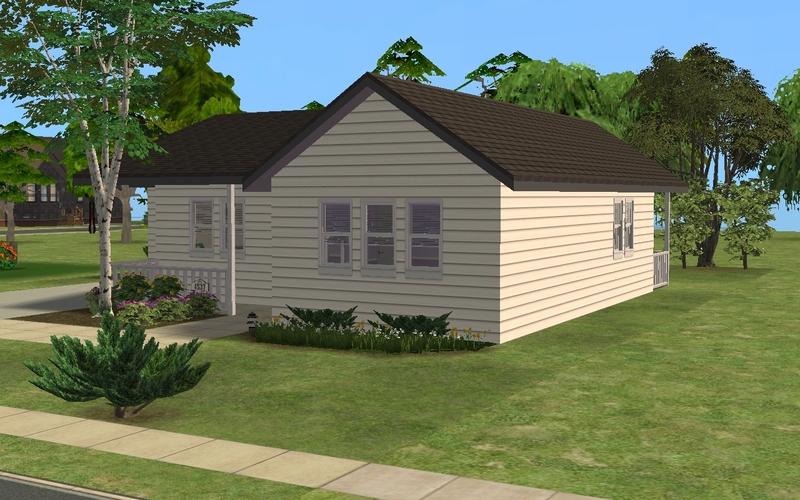 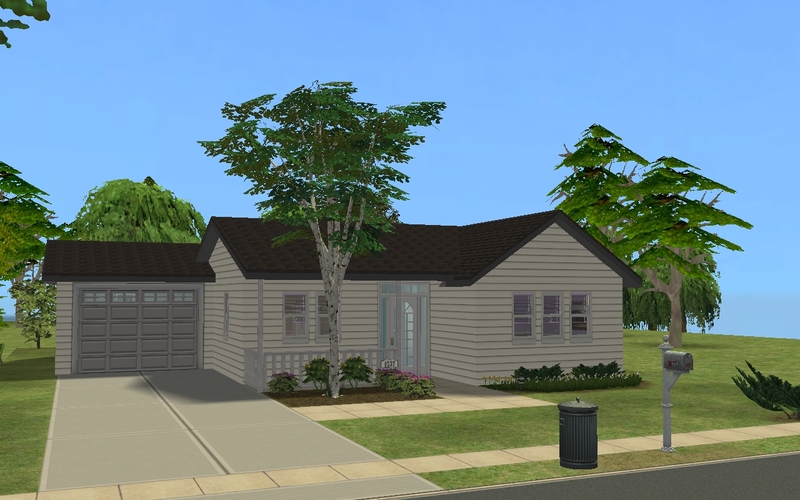 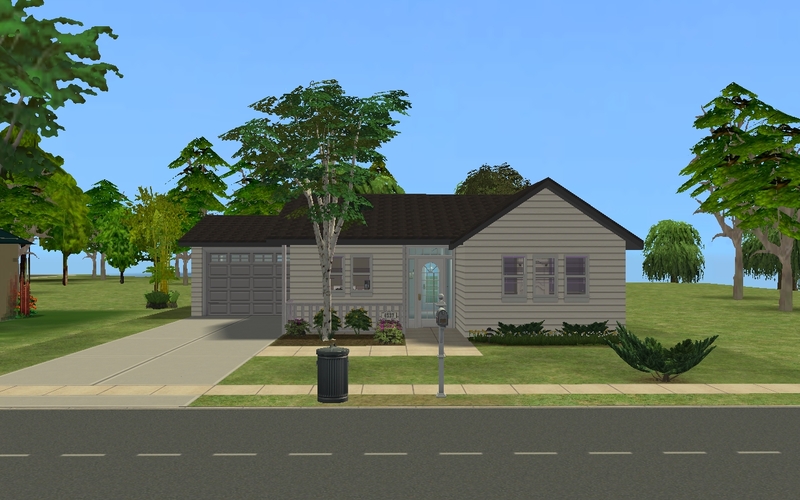 Small home for one or two sims. 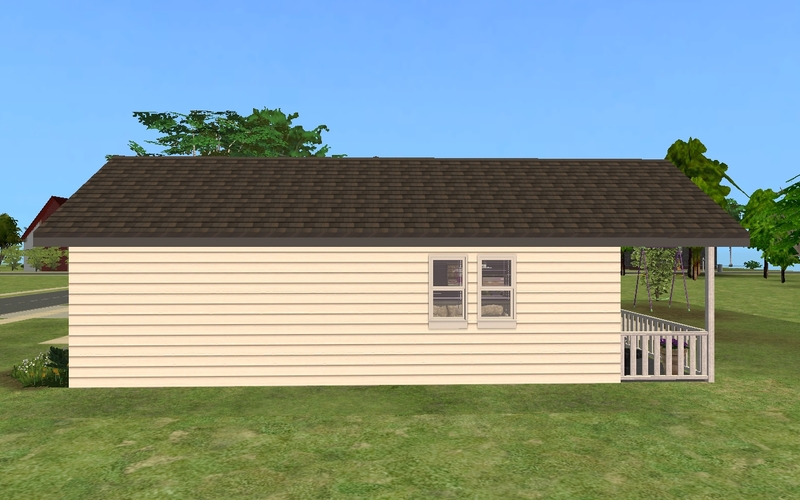 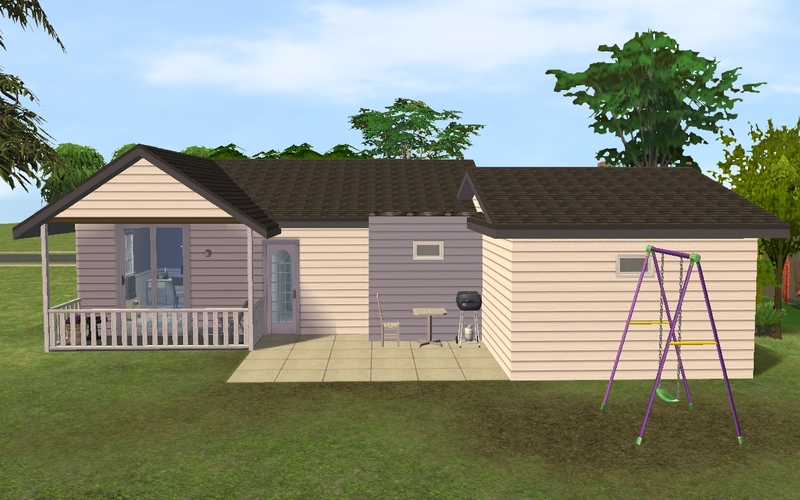 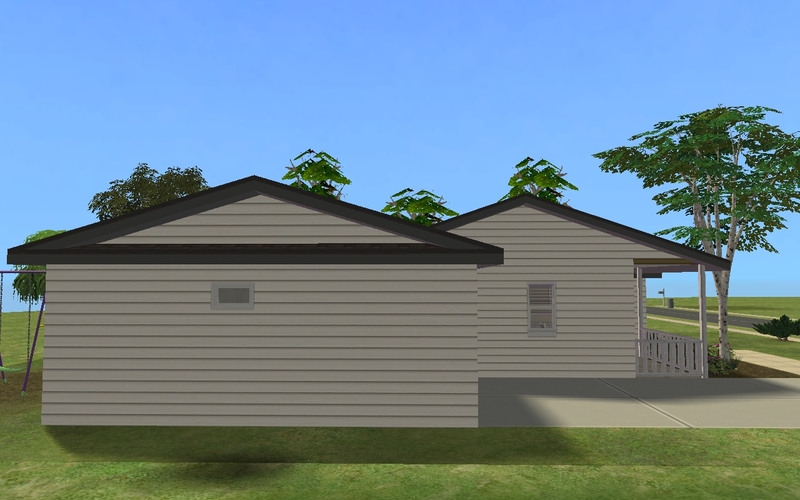 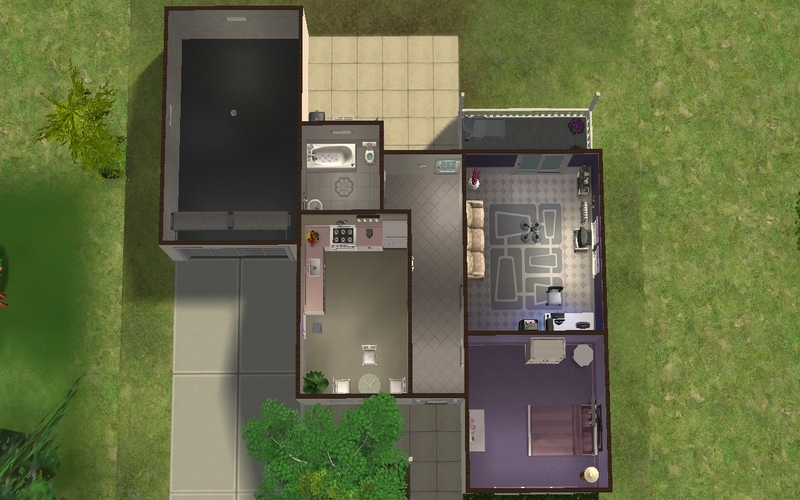 House has: kitchen, bathroom, living room, one bedroom and garage. 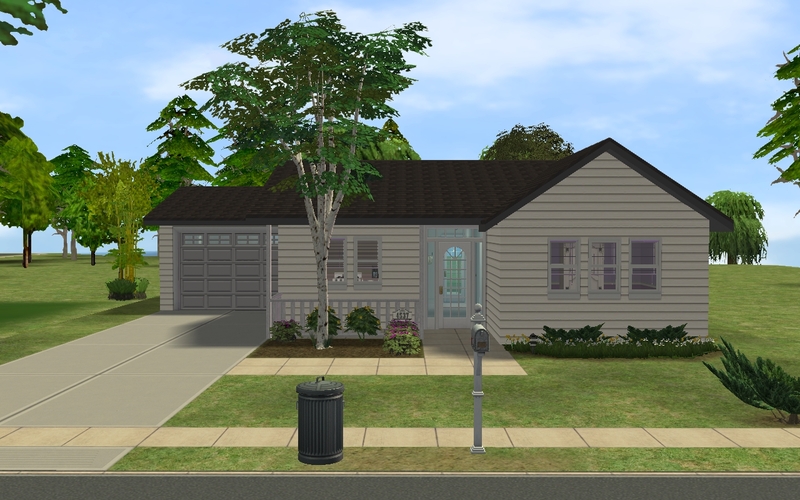 Maxis and mentioned cc creators. 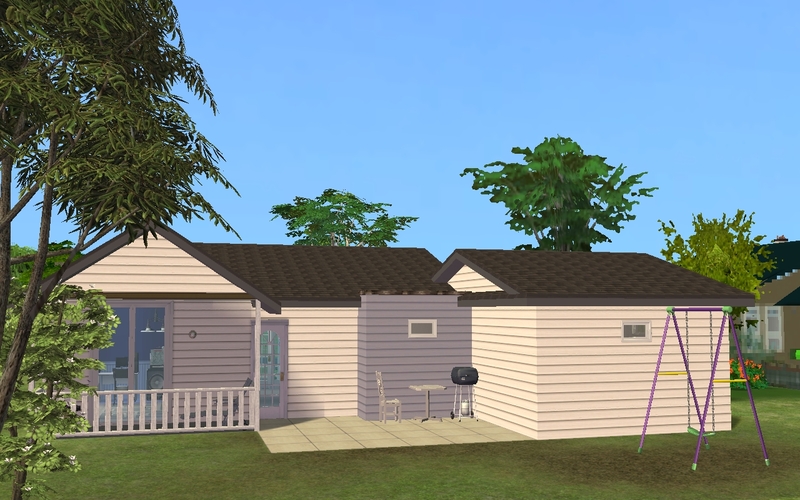 78 people have said thanks to allison731 for this download.